Injuries: Is It Dangerous To Train Jiu Jitsu? The following is a revised writing from a recent email I wrote to a person who was new to jiu jitsu and had read that injuries are a problem. After I wrote this email to this person I decided this is probably worth sharing for others to read and is hopefully helpful to those trying to evaluate the risk in training jiu jitsu. Thank you for your question regarding whether or not jiu jitsu presents a high risk of injuries. 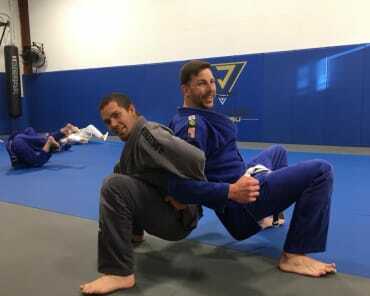 Just like in any sport, Injuries are certainly always a possibility in jiu jitsu but in my experience it is highly dependent on the person and how they train. It is also highly dependent on the gym and its leadership in how they direct the spirit of training on the team. 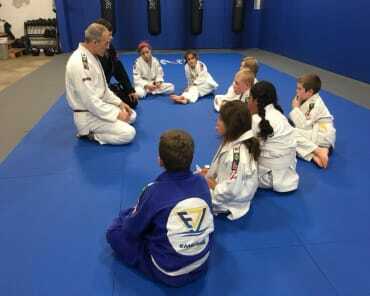 If an individual is smart in their training and they train at a good gym that advocates that, then in my experience injury risk in jiu jitsu is no more than most other sports like jogging, cycling, weight lifting, soccer, softball, basketball, etc. I am a huge advocate of longevity as a priority over quick progress. We want progress for sure. But we also want to balance that with sustainability. With that in mind injuries are something we do our best to minimize the risk. For new students we do that by first focusing on proper technique and conditioning drills. When the student feels ready and the coach knows they are ready, we then have them partner with an experienced partner for training in positional sparring. That is something similar to what you saw last night. Never will we partner two inexperienced students together for live sparring or positional sparring. But when a new student is partnered with an experienced person, the chances of injury are very very low. 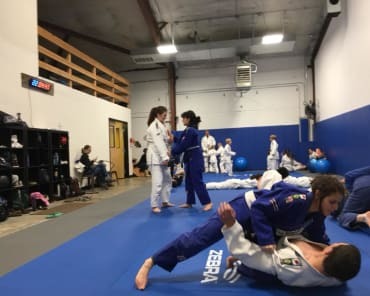 Also, I want to emphasize that positional sparring or live sparring is only done when the student has spent enough time learning technique and getting conditioning drills under their belt. At the beginning of each class we spend usually about 20 minutes of “warm-up” which is line work without a partner practicing the movements, waking up the muscles, building mind-body connection, and getting our joints moving and getting our soft tissue warm and soft. Most of us find the “warm-up” as a great and safe workout in and of itself. After that we usually go over some technique and drill that with a partner not in a live condition. That is your partner is giving some real feedback but is not resisting. Later once the technique is learned well enough, you begin to apply it with a partner who is resisting. After this, we will often have people continue to drill technique for that day or perhaps drill technique we covered in a previous class. The more experienced students will often do live sparring or live “rolling”. This is the grappling you saw last night. Last nights class was a little different in that we had a group of experienced people, most who have been training for at least a year and some more than 10 years. In this case we sometimes spend more time live rolling. In summary, if people go too hard, are training with the wrong partner, and neglect a proper conditioning and warm-up routine, that is when the risk of injury goes up. And sadly there are lot of gyms that operate in a negligent manner in this way. But if one pays careful attention to the things above, and is patient in training looking at sustainability balanced with progress, then injury risk is very low relative to other sports. I will add that we are not a gym of professional fighters and that everyone on our team has to go to work the next day or that night and make a living so we understand the importance of keeping everyone healthy. Jiu Jitsu should enhance our lives not be a burden on our lives. This is another thing that will help when you come do a class. When you go through a class you will have a much better idea of how it is run and will help you evaluate the injury risk for you.